Chad Hart, ISU Extension Grain Marketing Economist, highlights new Iowa State University Extension and Outreach videos for today’s current farm financial situation. With commodity prices low and projected to stay that way over the next couple years, farmers have begun to feel the pinch in their pocketbooks. This has made managing the finances of the farm that much more important. 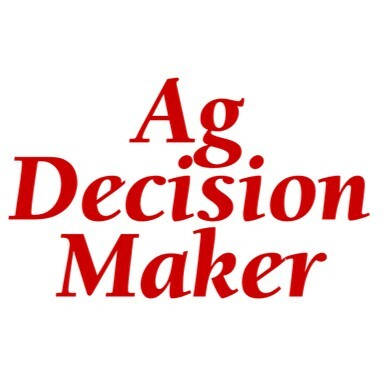 With this in mind, Iowa State University Extension and Outreach has released two videos that deal with the current farm financial situation and what can be done to alleviate financial pressure. I host the first video, titled Tips for Managing Margins. It offers ideas for how to weather the next few years of low crop prices like protecting capital, reviewing production costs and renegotiating loans. The second video, called Understanding Farm Mediation, was created in partnership with Iowa Mediation Service and is about the process of mediation. Mediation is an option available to farmers as they work with their creditors to find a mutually beneficial solution to a delinquent secured agricultural debt of $20,000 or more. This short video provides tips to help farmers better understand what mediation is and when it may be necessary. It describes the process and provides a step-by-step guide on how to prepare for mediation. The Iowa Concern Hotline provides free legal information to both rural and urban Iowans. Services are available 24 hours a day, 7 days a week by calling 1-800-447-1985. The Center for Agricultural Law and Taxation provides information about the application of developments in agricultural law and taxation. Farm Financial Associates are available to provide a no-cost look at a farm’s complete financial situation. The Beginning Farmer Center helps inform and support those who are getting started in farming. It also works with established farmers on succession planning for when they leave the industry.